Let’s face it, sleep is sweeter in the morning. When you work as an independent designer, you have to be your own project manager. It comes naturally to be less strict with ourselves than we would be as someone else’s manager. It can take up to hours to actually start working on a project after you woke up. This is not the habit of a productive person. But even when you work in an office within an agency, everybody needs a motivation to start working on that project. If you are here, it means that you want to improve your productivity in the morning, by changing your routine. We are glad to share with you some of the best methods that would help you do so. Before we get started, it is important to understand a few aspects of this journey you are starting off on. It takes 30 days for a person to stick to a new routine, 30 days in which you will struggle, it will be painful, but the result is totally worthy. The tips given below can be adapted to your routine, you don’t have to try to implement them all at once. Choose what suits you the best, and make sure you let us know in 30 days what it has been like. Off we go! At the beginning of any journey, you have to map out your way to the destination. In our case today, a productive morning routine. 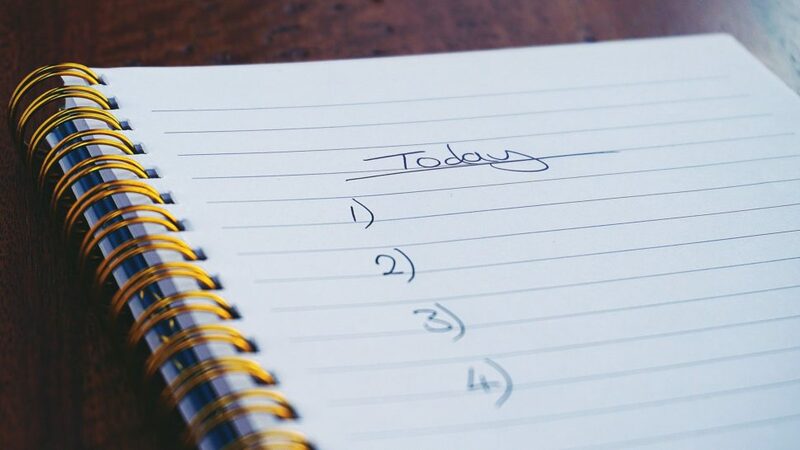 As a first step, write down the changes you want to make to your current morning routine. Consider these obstacles that prevent you from getting when you desire. Have you had enough of missed deadlines, angry clients, and unslept nights? These are all results of an inefficient morning routine. Decide that you want to end all these negative parts of your job, by setting your mind on the change. You might be very motivated now, but make sure you stay that way. Set reminders, write notes all over your home that you know would make you stay focused. You wake up. You don’t look at the clock. You take a shower, get some breakfast, read the mail, and when you are about to start working on a project you realize: it is 4:30 pm. Does it sound familiar? Unless you are a night owl, you start panicking at the thought that you won’t be able to finish work in time. It has been proven that people are much more productive in the morning than in any other part of the day. So why don’t take that fact and transform it into your morning routine? Set your alarm for 7 am the lastest. It will be hard at the beginning, but it will only take a couple of days until you are aware of the change. You’ll feel fresh, determined to finish work, and you will have a lot more spare time. If you have a map of your day like the one above, it will make it much easier for you to actually do as you planned. A visual stimulus is much stronger than a mental one. Not during your work program, of course. Sleep is vital for people who want to accomplish important things every day. 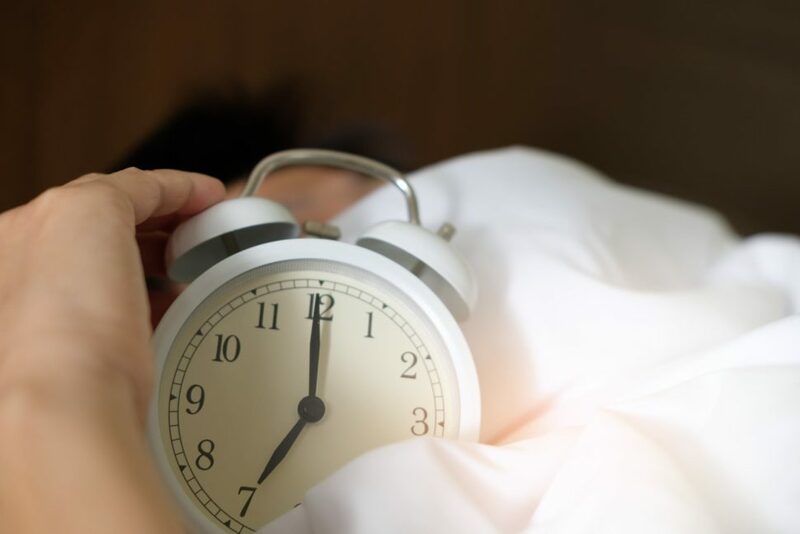 It’s been estimated that an adult needs a 6 to 8 hours a sleep every night in order to function properly. The sooner you plan to wake up, the sooner you have to go to bed. The lack of sleep will lead to irritable moods, frustration, and incompetence to focus on your projects. As designers, our creativity can suffer majorly if we don’t rest enough for our brain to start over every morning. If you feel like you can’t fall asleep earlier than midnight, just put your phone down. The light of the screen will trick your brain into believing that it’s still daytime. We are not robots, we can’t just switch a button and become productive in the morning. But we can for sure, use technology to our own benefit. Here are some devices/software created by talented designers. 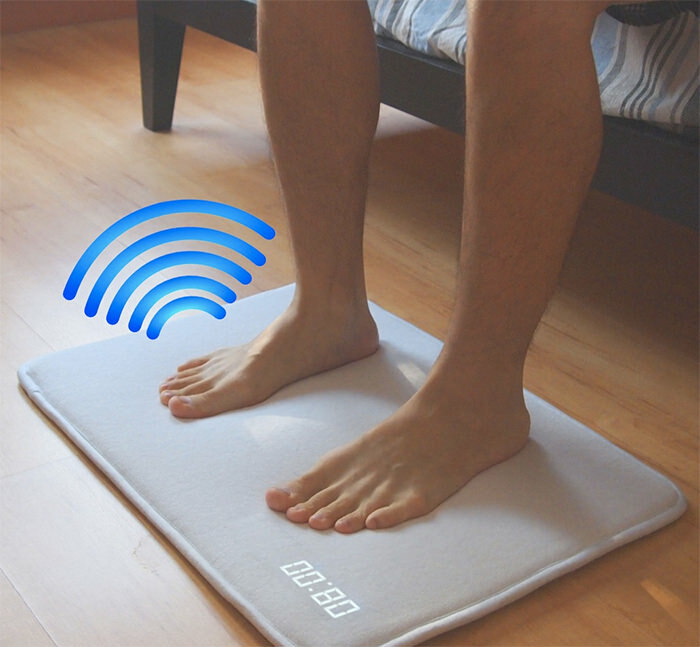 Ruggie – a very smart alarm clock that won’t turn off until you stand up. 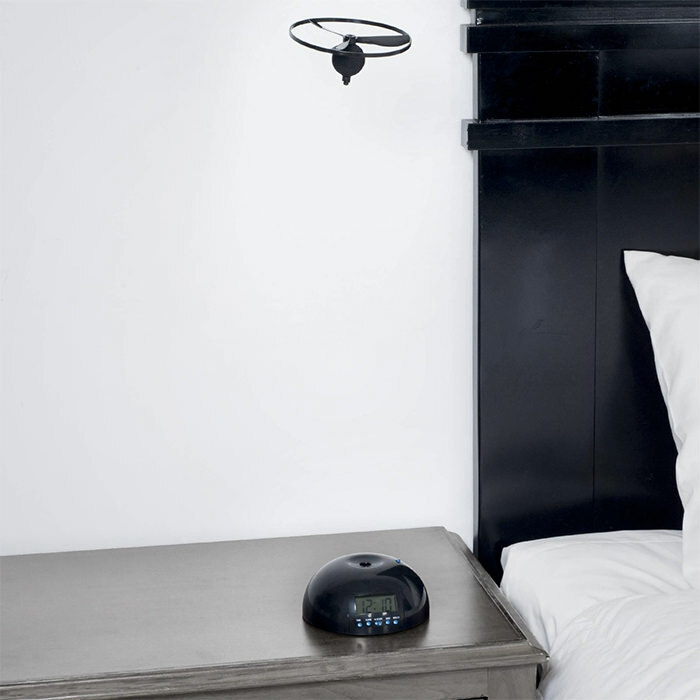 Propeller – this device is perfect for those who love the snooze button too much. When your alarm goes off, a propeller bounces in the air around the room. The sound doesn’t stop until you catch the propeller and place it back in its base. By the time you manage to that, you won’t be sleepy anymore. When you become more used to waking up early in the morning, you will notice that you don’t need to drink coffee anymore. In fact, when drinking coffee, you eliminate calcium, magnesium, and potassium which are vital for your energy. Drink water instead. Always have a glass of water next to you that you can sip from every now and then. Don’t keep it boring, but add some natural flavors to it. 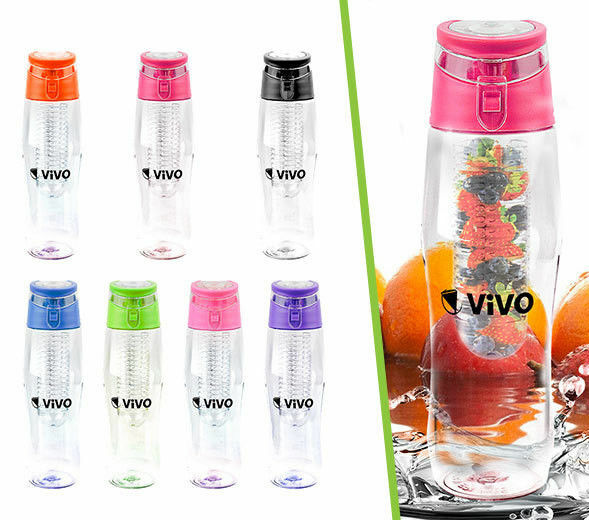 Get a water bottle like to one below, and have fun drinking water. don’t tell about your decision to change your morning routine to everybody; you can share it with one person that already have a productive morning routine for encouragement, but stay away from negative opinions of the people who tried the same thing but failed. don’t set unrealistic goals; wake up 30 minutes earlier, after 30 days of waking at 8, if you wish, but don’t try to wake up tomorrow at 5 o’clock. It won’t happen. don’t give up when you fail; change means time, so don’t try to rush things. 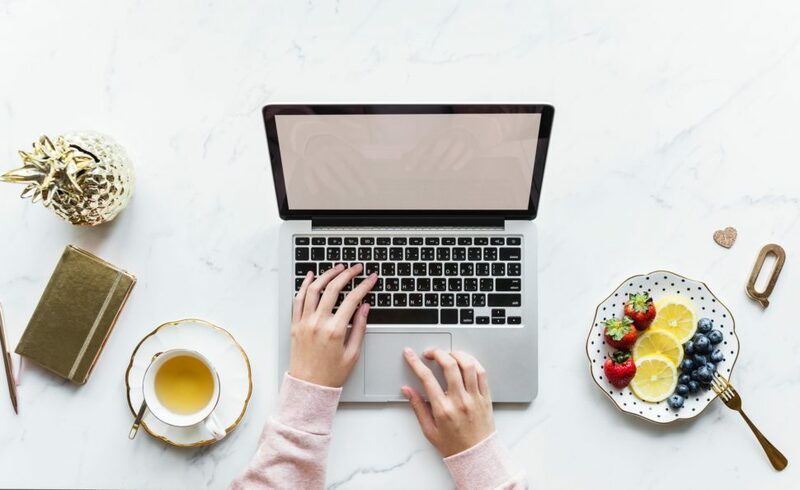 We hope that these tips will work for you and that you will be willing to tell us how the change improved your productivity. Also, share with us other tips and ideas of how you managed to adopt a productive morning routine.